Posted in: Crime Stoppers, Media Release, Put A Name with This Face, Reward, Update, WANTED. Tagged: Black, Pace. Police in Franklin are seeking a serial thief, wanted in several credit card cloning cases. Information on this suspect was first released in February, after he used a cloned credit card to make a $255 purchase at the Columbia Avenue Target. 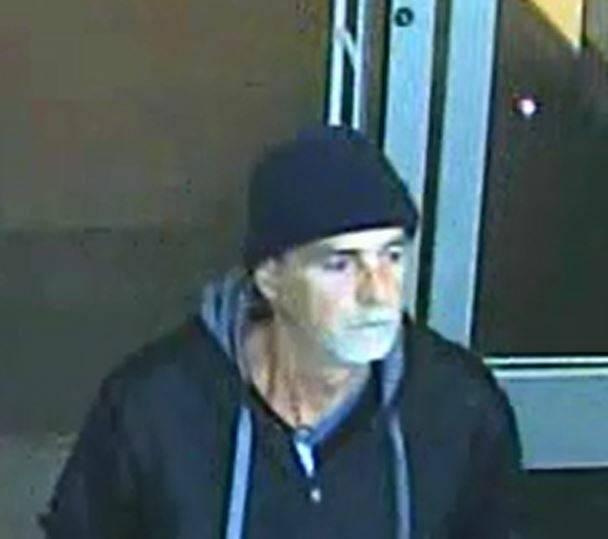 Two more cases, at the CVS Pharmacy on Farrier Lane in Franklin, have been linked to the same suspect – to the tune of nearly $500. Tips that lead to the suspect’s identification is worth up to $1,000 with an anonymous call to Crime Stoppers: (615) 794-4000. An anonymous eTip can be submitted to Franklin Police by clicking on this link.